Begum Jaan Audio Jukebox Songs: Listen to the complete jukebox of ‘Begum Jaan’ which is set during the period of India-Pakistan partition. 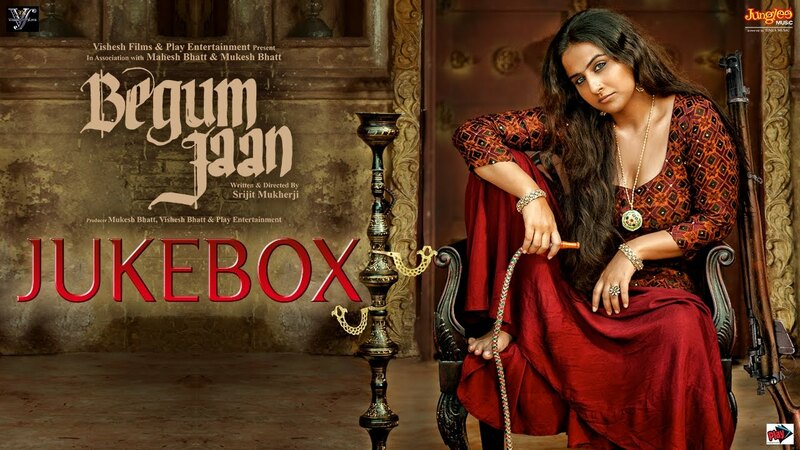 The music album sung by various singers like Asha Bhosle, Sonu Nigam, Rahat Fateh Ali Khan, Shreya Ghoshal, Anmol Malik, Kavita Seth, Kalpana Patowary and Altamash Faridi, The Begum Jaan Jukebox consists of five tracks. 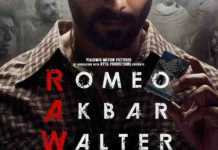 Anu Malik has composed the music with lyrics penned by Kausar Munir.